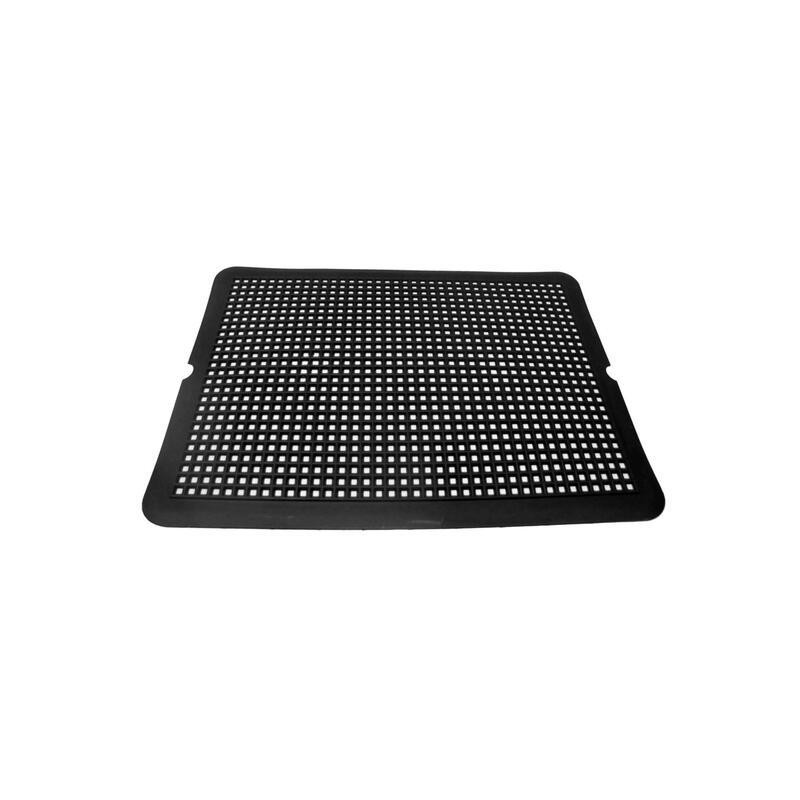 Utility Mats - Contains messes and spills. Discover the many uses of the Utility Mat today! Contain drips & spills under the Coffee Maker, Pet Food & Water Spills, Stop tracking dirt & mud into your home or office. Catch unwanted drips and spills in your refrigerator. Applications: Contain messes and spills.